Sustainable Olympics in London Win Green! If sustainability was a sport, there’s no doubt Olympic host city London would win the green. 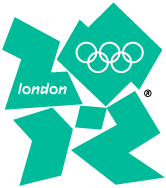 The 2012 London Games will prove to be the most sustainable and eco-friendly on record, due to some innovative and significant steps the city has taken for this international event. Zero-Waste-to-Landfill: In an attempt to be the first zero-waste Olympic and Paralympic Games, London will use an easy to decipher recycling labeling system to allow for attendees to dispose of their waste responsibly. Most of the food packaging will be made from compostable materials and have its own waste bin. Plastic bottles and other recyclables also have a dedicated disposal bin, as will non-recyclables such as wrappers, which will then be used to create energy in the form of electricity thereby diverting waste that would otherwise end up in a landfill. Food: During the course of the Games, over 14 million meals will be served. This gigantic scale catering operation will be of the highest quality – and will be sustainably implemented. Through fair trade, organic products, and sustainably sourced fish, London’s commitment to a tastier, healthier and greener Olympics is evident. Free drinking water will also be available at all venues. Transportation: London 2012 will not only make use of its extensive network of public transportation, but also will encourage people across the UK to walk and cycle more often through the Active Travel program. Improvements have been made to over 75km of walking and cycling routes throughout London to make it more attractive to get to an event by foot or bicycle. Free bicycle parking is also available at every venue. Some venues even have cycle maintenance service! its carbon footprint over the entire event. This will help to minimize carbon emissions in future events worldwide. This effort will also showcase adaptation to a world increasingly affected by climate change. Social Responsibility: Through focus on healthy living and inclusion, the London 2012 Olympic Games will inspire viewers to develop more active, healthy and sustainable lifestyles while celebrating the diversity of the population surrounding the games. They will be everyone’s Games, thereby promoting values of openness, respect and fair play to the international community. The Opening Ceremonies take place this Friday night. We encourage you to watch this historic event as it takes place in the most sustainable Olympic and Paralympic Stadium ever built. Pratt Industries applauds the host city of London as it celebrates sustainability, inspires a generation, and goes for the green! 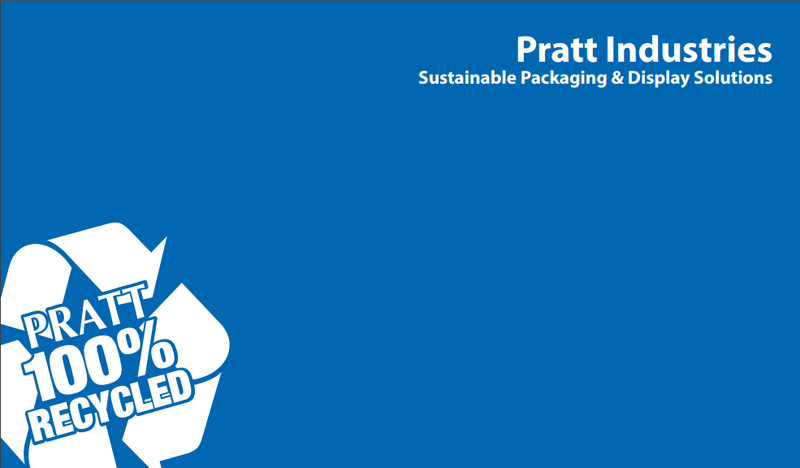 Pratt Industries is dedicated to the sustainability of the environment, its customers and its people. The cornerstone of Pratt’s mission is to protect and nurture the planet’s natural resources while reducing our impact on the environment by “Harvesting the Urban Forest.” By doing so the company also seeks to help its customers meet their environmental goals.